The Community Housing Group which owns approximately 5,500 properties and adjacent open and green spaces has decided to adopt mulching as a means of managing grassed areas. Previously we cut and collected grass cuttings and had to dispose of them. 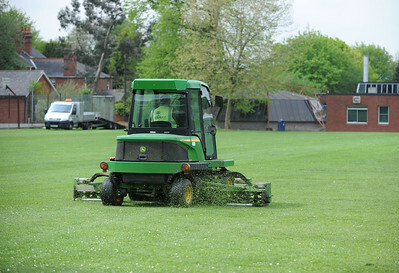 The new mulching method is better for the environment as by finely chopping the grass cuttings and leaving them on the grassed area, it allows them to quickly decompose, putting precious nutrients back into the soil and avoids additional costs of having to collect and remove them. This approach will help us keep costs down as prices for fuel, machinery and other cost increases. This system has been adopted successfully by other housing organisations with few tenants noticing the difference. The Groups Housing Management Team and Customer Service Centre staff have been briefed so they are able to answer any questions that might arise from tenants.